Most Yale applicants can do the work at Yale. They are looking for those who are exceptional. Curious what Yale looks for in applicants? Why not hear directly from the horse’s mouth, right? 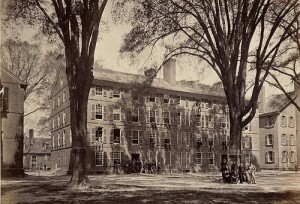 According to Yale’s website, “Many years ago, former Yale President Kingman Brewster wrote that selecting future Yale students was a combination of looking for those who would make the most of the extraordinary resources assembled here, those with a zest to stretch the limits of their talents, and those with an outstanding public motivation – in other words, applicants with a concern for something larger than themselves.” And yet, in our experience, so many college applicants — including applicants to Yale — express in their college admissions essays, whether knowingly or unknowingly, a concern for only themselves. How do you think those applicants do in the process? The Yale site also states that over three-quarters of applicants to Yale are qualified to do the work at Yale. And yet the vast majority will not earn admission. Why’s that? A number of factors. Yale, as they so state, looks for applicants who stand out from the pack because of lots of little things. Great letters of recommendation from teachers. Terrific college essays. That sort of thing. As their website indicates, “So what matters most in your application? Ultimately, everything matters. The good news in that is that when so many little things figure into an admissions decision, it is fruitless to worry too much about any one of them.” Very true. What Yale looks for are students who are exceptional — not students who they know can simply do well at Yale. They are looking for the future shapers of our world, those whose lives will make a difference to others ideally on a global scale. Does that surprise you? 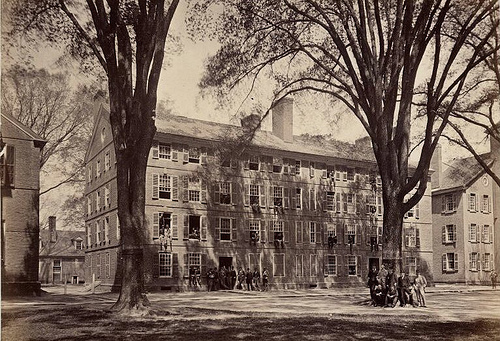 If you’re a regular reader of our college admissions blog, it sure shouldn’t.